KUALA LUMPUR: Anyone meeting Damansara Utama assemblywoman Yeo Bee Yin for the first time, would be struck by the strong sense of work ethic that the 33-year-old politician exudes. This may be in part due to the pragmatism traditionally associated with the engineering profession, which she trained in extensively prior to her entry into politics. “I am not a natural politician. I was an engineer; I was never really into politics. So the only thought I had when I was asked to join the political scene was that I wanted to make a change in this country,” Yeo said in an interview with FMT last Friday. A quick look at the Wikipedia page of DAP’s social media strategist, shows she has a First Class Honours degree in Chemical Engineering from Universiti Teknologi Petronas, and a Masters in Philosophy in Advanced Chemical Engineering from Cambridge University under a Gates Cambridge Scholarship, which she completed with a commendation. “Political change is important at this historical juncture. Macro environmental change is important, as is policy change. Which was why I decided to join politics,” said Yeo. “I saw how politics changes things – can change things, can potentially change,” she corrected herself quickly. 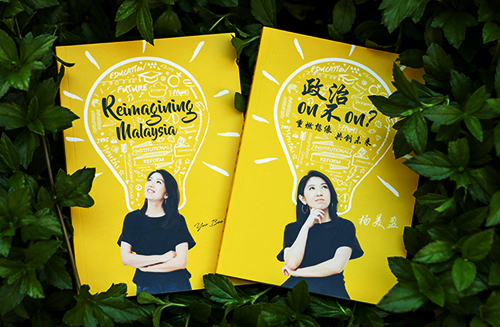 Yeo added that Malaysians wanting tangible change to take place in the country should walk the talk and work on it, instead of only complaining about things. “A lot of people think that we cannot change. They think things cannot change. From experience, things can change as long as somebody is willing to work on the impossible,” Yeo said. Yeo admitted that it was not easy to dispel the perception of deception traditionally associated with politics. However, she said that the only way to change perceptions was through hard work. 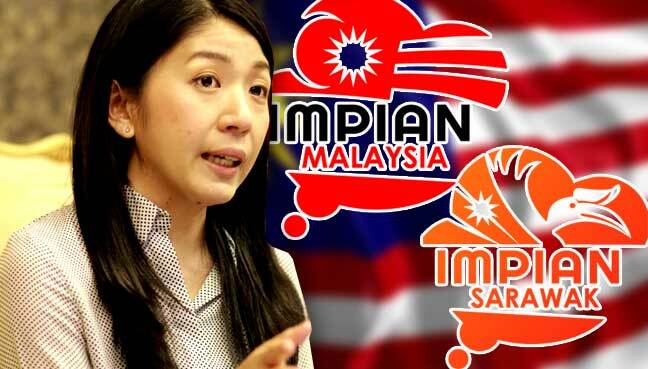 Talking of her work with the DAP programme Impian Malaysia and its sub-project, Impian Sarawak, Yeo commented that there were more people complaining about things than those actually helping. “What’s happening right now is that there are too many people complaining about things. People complain and say that the DAP needs to go to Sarawak. But whenever people tell me, ‘YB, you should go to Sarawak’, I say: ‘Why don’t you come with me?’ Their faces change,” Yeo said. 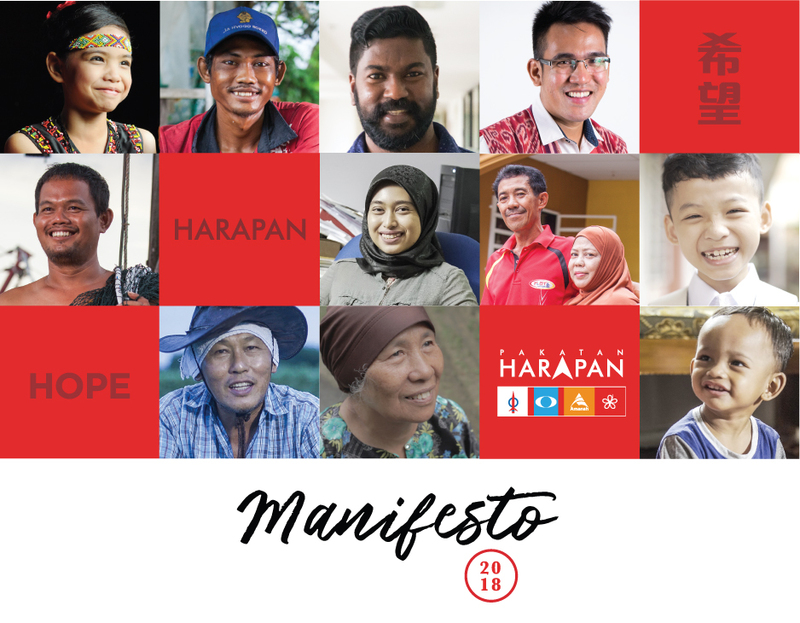 She spoke of how she got involved in Impian Sarawak, saying it started after DAP’s previous political loss and her subsequent feelings of frustration that the people of Sarawak were still voting for Barisan Nasional. Her frustrations however were channelled into more positive things like visiting Kampung Sait to see how she could help them, a poignant visit that led to her participating in the Impian Sarawak project. “Kampung Sait was an eye-opening time for me. We needed to walk for two hours to get to the kampung, because there was no road, electricity and running water. I went there and realised: These are Malaysians too. There is no justice for these people. Yeo was initially cautious about promising the villagers anything, given that she did not have the money at the time and that her allocation for Selangor could not be used in Sarawak. “I only said that I would let them know, because for them, promises from politicians again and again have come short. I did not want to promise or guarantee them anything. And given that I am young and a female, I don’t think that they had high expectations of me to deliver anything,” she added, laughing. There was initial resistance to the idea, as people thought it would be impossible to raise funds for such a far-flung project that carried no profit. Many were also sceptical of her idea that volunteers of the programme pay their own way when working with the villagers. “And I remember being ridiculed by people who said that it was impossible to raise funds. They said that there would be nobody stupid enough to volunteer and pay for themselves to do hard work,” Yeo said. Efforts quickly proved detractors wrong, however, as she managed to raise RM280,000 from her constituents, far exceeding the project cost of RM20,000. The people of Petaling Jaya were the first to contribute to the Impian Sarawak programme, donating online and holding fundraising dinners. “One thing that really touched me was that I remember when we opened up for volunteers to sign up, people said, ‘I will be very impressed if 50 people sign up’,” she recounted. “In a week or two, 200 people signed up. That’s how Malaysians actually care. They care enough to want to do this. What I think we don’t have, is the platform.